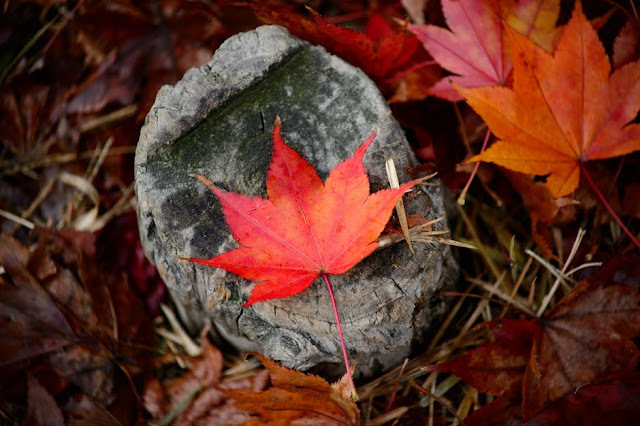 HAPPY AUTUMN *throws leaves in the air* I’m sorry, my summer-loving friends, but the season of falling leaves, nippy winds, and delicious scents has finally arrived! 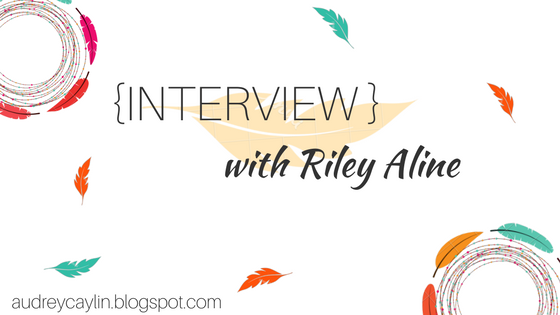 Today I’m doing an interview swap with the wonderful Riley Aline! I’m interviewing her here, and she’s interviewing me over on her blog. You can check it out HERE. Riley is an awesome writer friend of mine who recently published her first book. She has the most AMAZING Instagram account ever, and I’ve flailed with her about characters and other writerly stuff (like K.M. Weiland’s podcasts) many times. 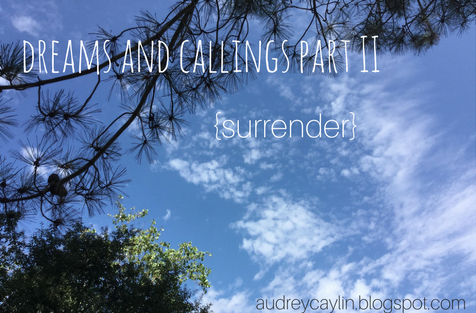 Surrender has always perplexed me. I mean, how do you just…stop fighting. Stop trying. Give up—willingly. It’s like one of those trust test things, where you’re blind folded and have to fall back into someone.